First, let’s get one thing straight: color-correcting primers are awesome, but not everyone needs them. While it’s imperative to always prime skin before makeup application so you get a smooth canvas for even coverage (and a boost in staying power), it’s important to identify what it is you need from a primer before application. 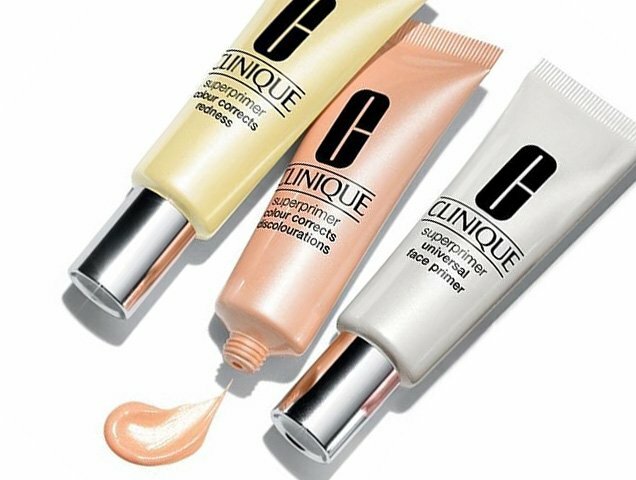 For those who do find they have a color issue that needs balancing, color-correcting primers will work better than traditional ones as they’ll cut down the amount of foundation you’d normally have to use. “Using a color-correcting primer will allow you to correct concerns you have before applying your foundation/concealer, allowing you to use less product on top, which leaves you looking more natural and perfected,” explains Hernandez. That said, picking the right color is key. Color-correcting primers are available in a handful of shades and each one targets a different issue, from toning down redness to brightening up dullness on olive tones. “Your color choice has to correlate with your issues, it’s very specific, so you have to identify your needs first,” says celebrity makeup artist and founder of Scandic Botanica Souraya Hamdi. While they may look bright in the bottle, once applied, the primers should blend into skin translucently — unless you pick the wrong one, in which case these color correctors can be visible even through foundation. Lilac or lavender primer: Illuminates light or medium skin tones, really brightens up sallow tones. Green primer: Significantly neutralizes any red found in skin, so it’s a great color for people with acne or rosacea. When using green primers, stick to the red areas only as applying to the non-affected areas can make skin look a little lifeless or even green if the application is heavy. Dabbing with a fingertip or small brush is good if the area is small. Yellow primer: Great for light skin tones that may be quite translucent and are so fair that the little blood vessels that appear purple or blue can be seen. The yellow will help neutralize these colors. It is also a useful color to knock out blue or purple tones under the eyes. In contrast to this, a little yellow used sparingly on the high planes of a darker complexion can add highlights to the face. Pink primer: Adds luminosity to all skin tones and livens up skin that is looking a little tired. Peach or apricot primer: Great if your skin has been exposed to the sun and that exposure has resulted in dark or age spots. By strategically dabbing in the areas of concern, a peach primer can help disguise the look of this, allowing you to at least look like you have a clearer complexion. A deeper apricot or more orange-toned primer applied to a deeper skin tone in areas that may look ashy will brighten this area up and add radiance once your foundation is applied. If you have an uneven skin tone, you may want to mix up two or more primers. “Somebody may like to use, for instance, a yellow-toned primer under the eyes, a lilac-toned primer over the cheeks and then a green-toned primer on the chin if they have acne there or any combination of things,” says Hernandez. It’s also worth noting that while you may need pore minimizing or mattifying primer when you’re going off to work or out to dinner, you may find that after certain activities, like working out, a color corrector is needed, no matter your natural tone. 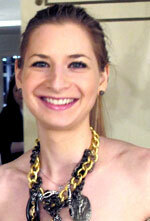 “I always color correct after I leave my Tracy Anderson workout since my face is bright red,” says Miglino. Ready to knock out your tired eyes or neutralize your rosacea? Check out our slideshow for the best color-correcting primers.